Error code E49 occurs when you use your Xbox 360 console. 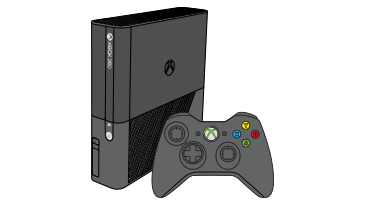 If the previous solutions didn't resolve the problem, your Xbox 360 console may need to be repaired. See Getting your Xbox console or Kinect sensor serviced. Would you like to contact Support regarding the "Error code E49 occurs when you use your Xbox 360 console." issue you were reading about or a different issue?